Christiane started singing in choirs at the age of four and has since continued to explore choral singing in a range of ensembles, including the Oratory Singers, Canterbury, and The Voices of the North. Christiane has also explored solo performance, under professional tuition, focusing on sacred music and Lieder. As a viola-player, Christiane has acted as section-leader in the University of Kent Symphony Orchestra as well as the Chester Philharmonic Orchestra. She has also been a member of string quartets and enjoys participating in chamber music. Christiane gained a PGCE in Primary Education in 2006 and has since enjoyed teaching in the classroom as well as offering private tuition. 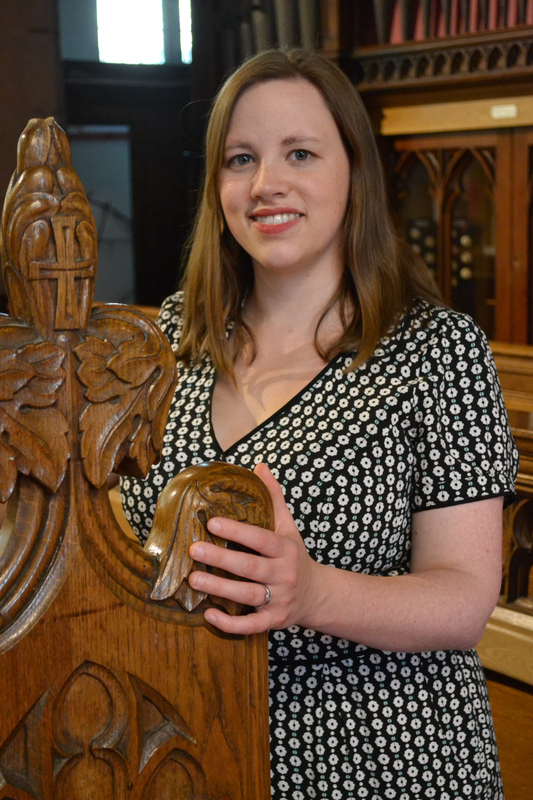 On the Island, Christiane is a lay clerk at the Cathedral Isle of Man and a member of the Tallis Consort. She has also performed as a violist with the Scherzando Strings in 2014 and 2015.